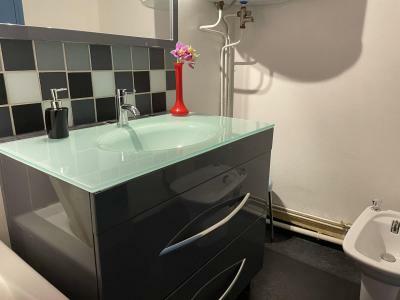 Residence La Garance B is nicely located in the upper quiet part of La Casse. It has a beautiful view over the mountains and you'll spend some lovely familly ski holidays there. 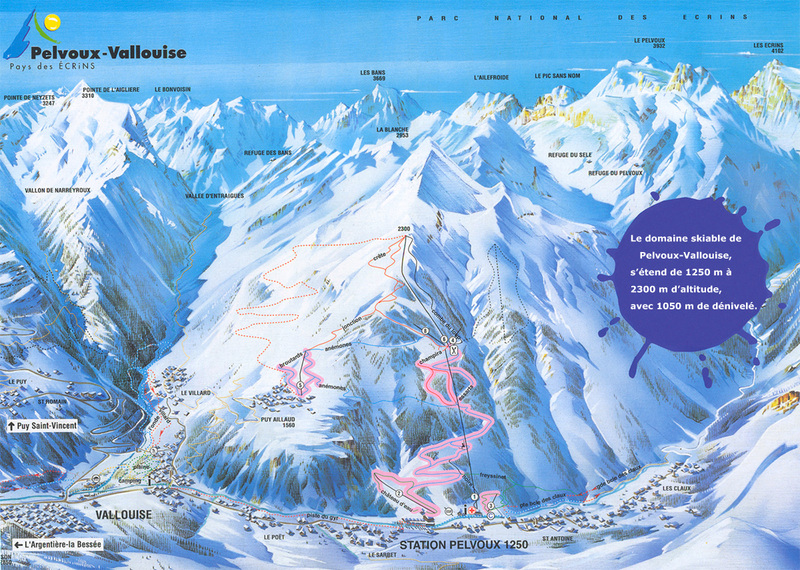 The Chalet Biallay is situated in Vallouise, 4 km away from the ski slopes, ski school and Pelvoux resort center. You can take advantage of the quiet place and view on the mountains. There is a shuttle service to go to the ski resorts of "Pays des Ecrins" from december to april.